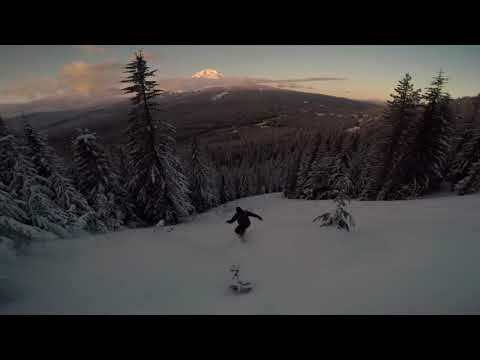 For the best weather conditions on Mt Hood, check out the latest web video from Mt Hood Skibowl. 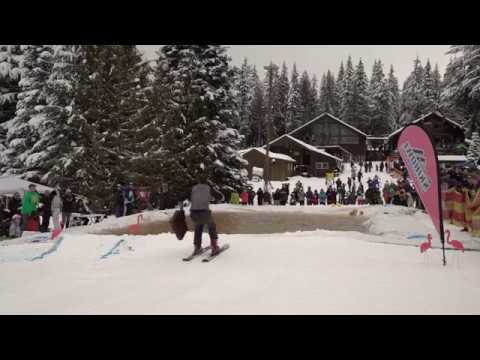 Mt Hood Skibowl is a premier ski resort on Mt Hood and America's Largest Night Ski Area, plus Oregon's premier Snow Tube and Adventure Park. 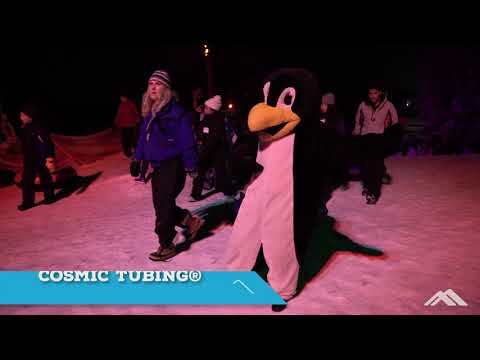 Less than an hour from Portland, OR you'll find it all at Mt Hood Skibowl.